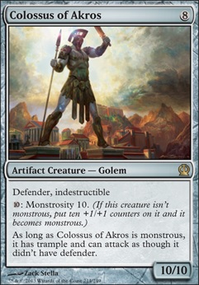 +4: Target player exiles a card from his or her hand. What exactly is your budget, if you don't mind my asking? Ad Nauseam is already one of the more budget friendly decks one can play in modern; my list doesn't accurately represent this of course on account of the foils (and this is a deck where foiling is exponentially higher) but the actual stock list I have in the description without any foils is roughly $450-$500 last I checked. 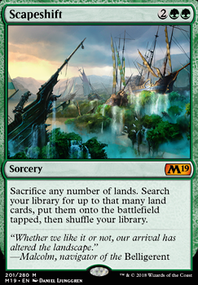 If this is still too much the easiest replacement, although it must be stressed you will want to upgrade as soon as possible as these replacements are more placeholders than anything as combo decks like Ad Nauseam really need to be streamlined effectively, would be to cut the Gemstone Mine and replace them with most likely 1x Plains and 1x Dreadship Reef . This is by no means ideal but it is manageable if you really can't afford Gemstone Mine right now. 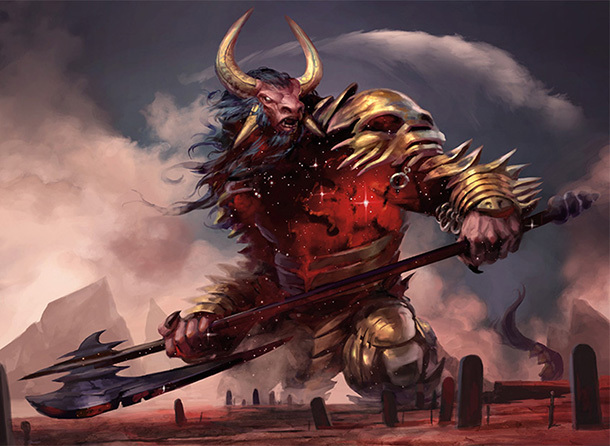 Other than that there is not much unfortunately, instead of Darkness and Keranos, God of Storms you can just run the stock 3x Bontu's Last Reckoning but the card that is probably the biggest stretch for someone trying to pick up the deck, Leyline of Sanctity , is unfortunately really mandatory for the deck. 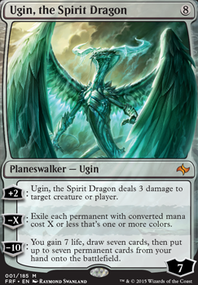 There are just too many matchups in modern where you need Leyline to even hope to win. 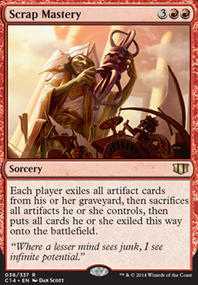 If that is the one card keeping you from playing Ad Nauseam then you can try for a time without it and pick some cards based on your meta from my comprehensive sideboard options list in the primer, but you will find some matchups will feel worse than they are and you will want to get your leylines as quick as possible. 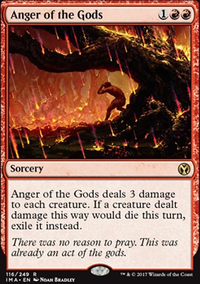 Essentially, playing Ad Nauseam without Leyline of Sanctity is like playing Infect without Noble Hierarch or Tron without Karn Liberated or Burn without Goblin Guide . In all cases its possible and has been done, but it is far from optimal. 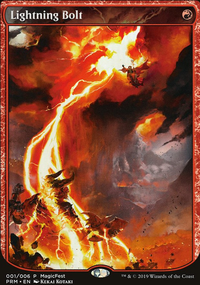 Let me know if there are any specific cards you are looking for replacements for as they pose too much of a financial hardship, I am more than happy to make suggestions for what can be played instead; it can be hard to think of options without a specific card in mind to swap. I hope you build the deck! 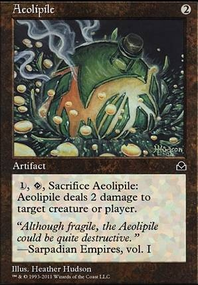 The first Mythic I ever pulled, and still the most valuable card in my collection... even if I never can bring myself to put it in a deck. 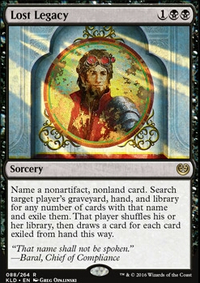 This is the card that made me decide to make Teysa my commander, even if it doesn't have a place in the deck anymore. Just the duality of it, how each side was totally opposite yet could synergize perfectly in the right deck. 1) If you are already playing snow covered basics why not add Scrying Sheets ? 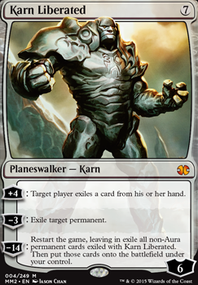 2) If you are only playing Karn Liberated as an answer not usually found in mono black (good choice), why not also play Perilous Vault and Scour from Existence ? 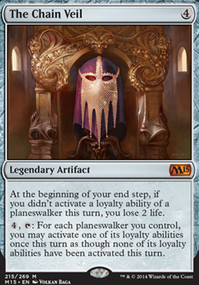 3) I assume there isn't a budget here since I see things like Bazaar and Tabernacle. If so why not play Mox Diamond and Chrome Mox ? 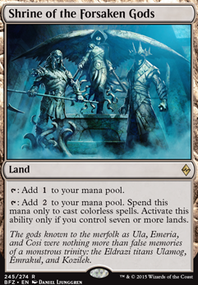 5) If you are playing rituals why not play Bubbling Muck and Cabal Ritual ? 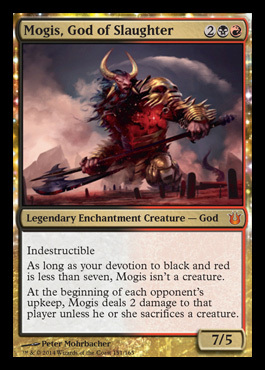 I hate Iona with a passion, she's the main reason I threw Karn Liberated in my kamahl deck. Extremely hard to handle. 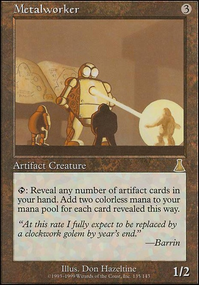 I feel like those need to be auto includes in any reanimator deck that runs black.